In the last few years, finishes for both faucets and sinks have evolved far beyond Polished Chrome, Satin Nickle, and White. ROHL has been instrumental in developing new finish options for the design industry introducing finishes like Satin Gold, French Brass, and Unlacquered Brass. In 2018, those options have continued to expand with the introduction of five new finishes. 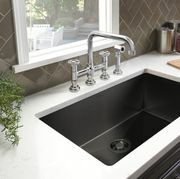 ROHL expands the finish availability of its award-winning luxury stainless steel sink collection with the introduction of Black Stainless Steel. The color black is already on par to be a top design trend for 2018 and black stainless brings both the design element and functionality into the kitchen. 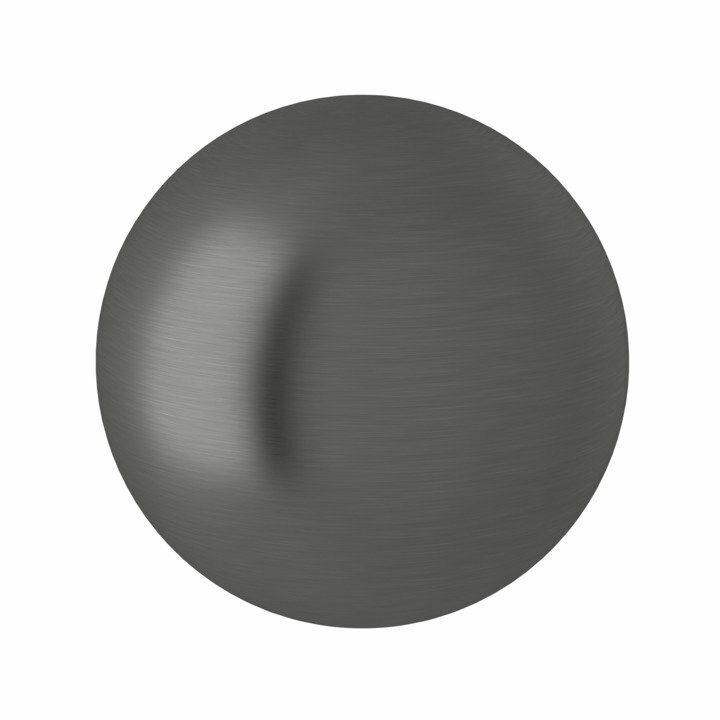 A black stainless finish makes a bold statement, yet is easy to maintain because it is less reflective than traditional stainless steel and is less likely to show dirt, fingerprints or water spots. Following in the popularity of its Unlacquered Brass Finish, which features raw brass that patinas over time, ROHL introduces for 2018, a new Satin Unlacquered Brass Finish. 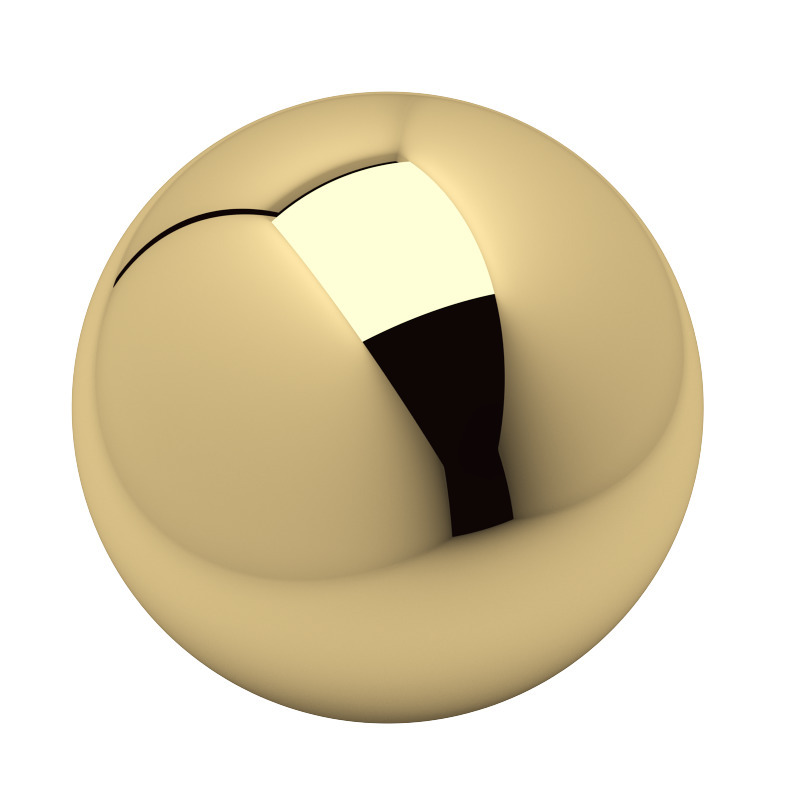 Like its predecessor, the finish will pantina over time, but its satin polish gives a smoother, sophisticated tone. 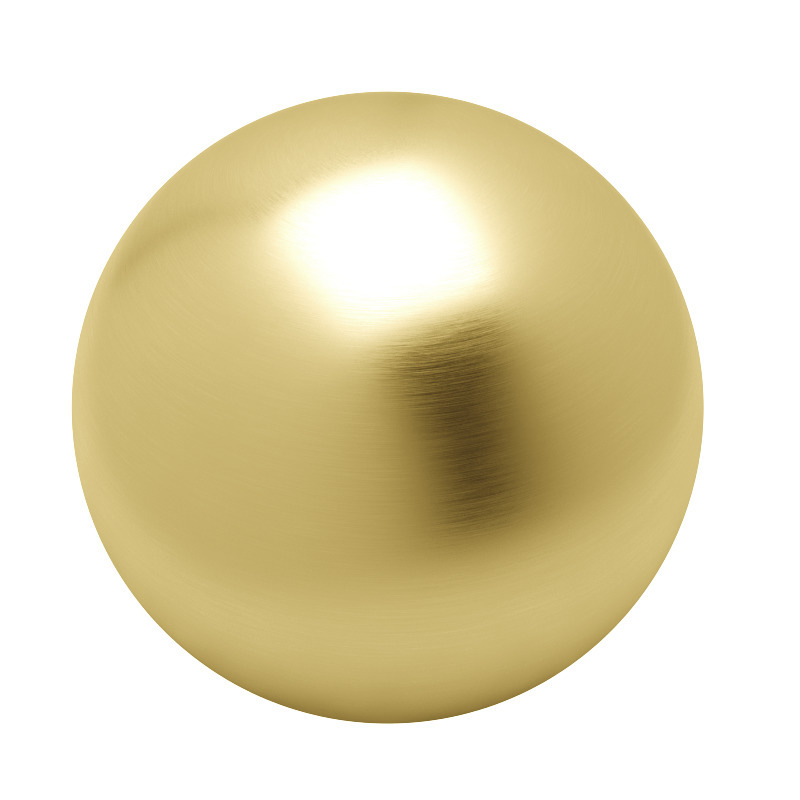 Durable and versatile, a Satin Unlaquered Brass Finish complements a variety of styles. This finish is currently available in the ROHL Italian Campo Bath and ROHL Italian Palladian Bath Collections. An Italian Brass finish is polished to reflect warm tones, giving the space a classic, vintage look. This easy to clean finish is also easy to match with all different styles and room fixtures. This Finish is exclusive to the ROHL Italian Kitchen and Bath Faucet Collections. Emulating its predecessor the Copper Stainless Finish, ROHL’s new Rose Gold Finish casts a subtle pink undertone adding sophistication to any space. This finish needs to be treated like the fine jewel it is, by patting and cleaning it with a soft cloth. This finish is available in the Italian Cinquanta Kitchen Faucet and 1983 Pull-Out/Pull-Down Kitchen Faucets. It is also available for ROHL Kitchen Accessories. Previously known as Inca Brass in the ROHL Perrin and Rowe® Kitchen and Bath Collections, English Gold makes an elegant statement and adds a pop of color to the room. The finish is made using Polished Nickel that is then covered in 14K gold. 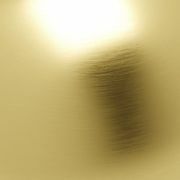 The finished product is a warm gold finish that feels rich and luxurious. 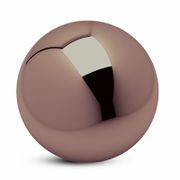 This finish is exclusive to the Perrin and Rowe® Kitchen and Bath Collections.